I am enjoying your hike very much. Loved the shot with the ravens. Is coming that close in usual for them? As always it was a great post. 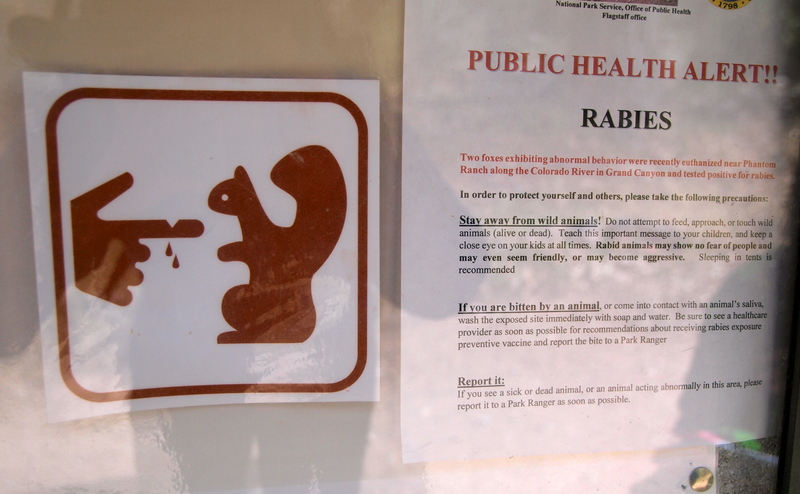 I especially liked your description of the squirrel’s chasing each other. The photos of the canyon are breath taking. Thanks for sharing. Gorgeous. I had heard of Green Colorado but didn’t realize it was a literal name. I love this! 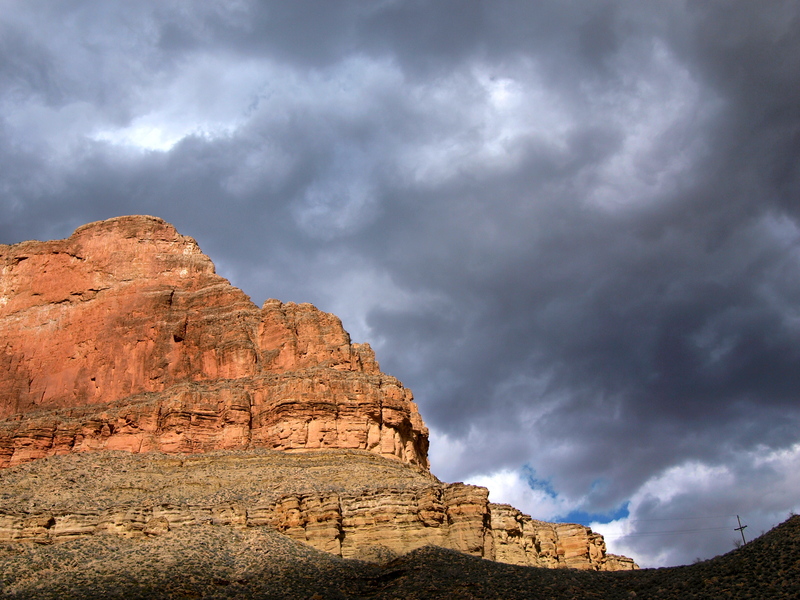 I just started a blog about backpacking and am going to review Havasupai in the Grand Canyon. I already have done this trip, but I long to go back! I am returning in April and can’t wait. 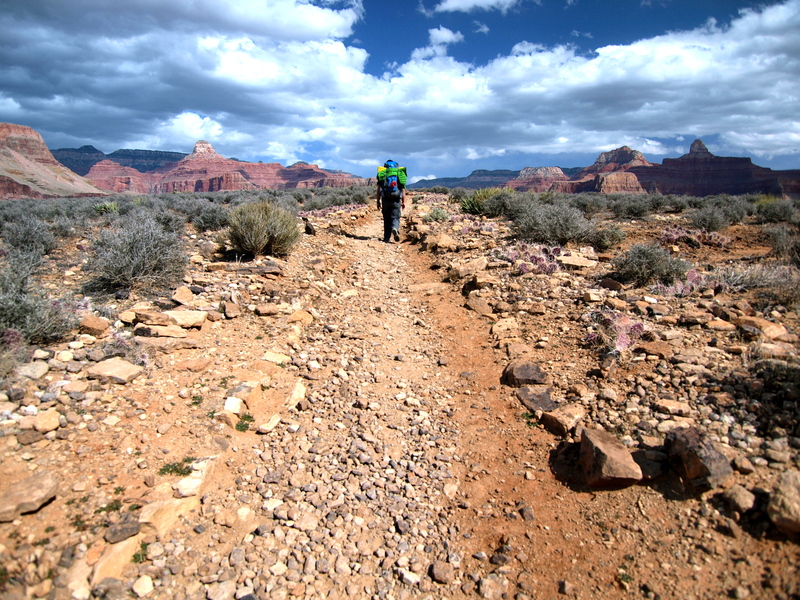 Have you ever backpacked to Havasupai? I recommend it! I have not read Ed Abbey’s story. Is it on wordpress? I’m new to this. 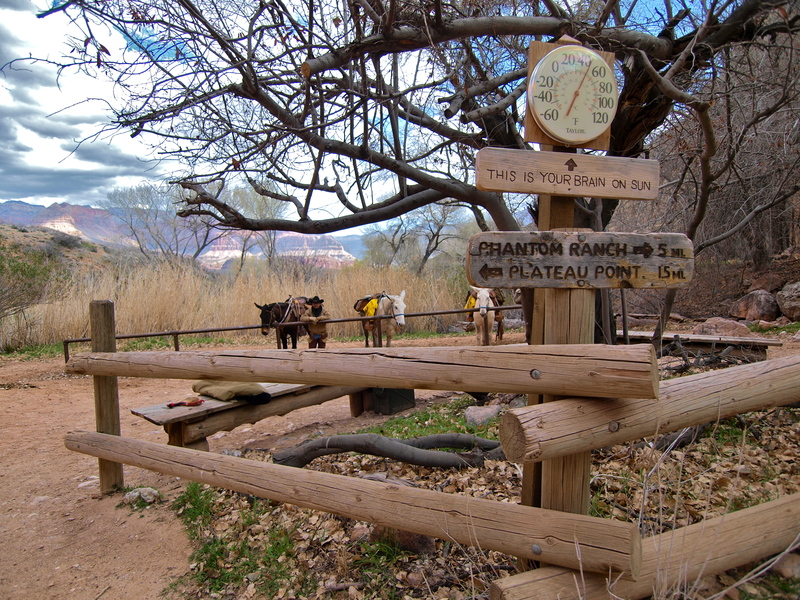 Last time I went to havasupai I stayed for 3 nights in the camp itself, I believe. This time I think we’re only doing 2 nights, everyone involved has a busy schedule and I am still in college so 2 nights is all we can do. I will include all of that in a blog post as soon as I return from my trip! Thanks for reading! 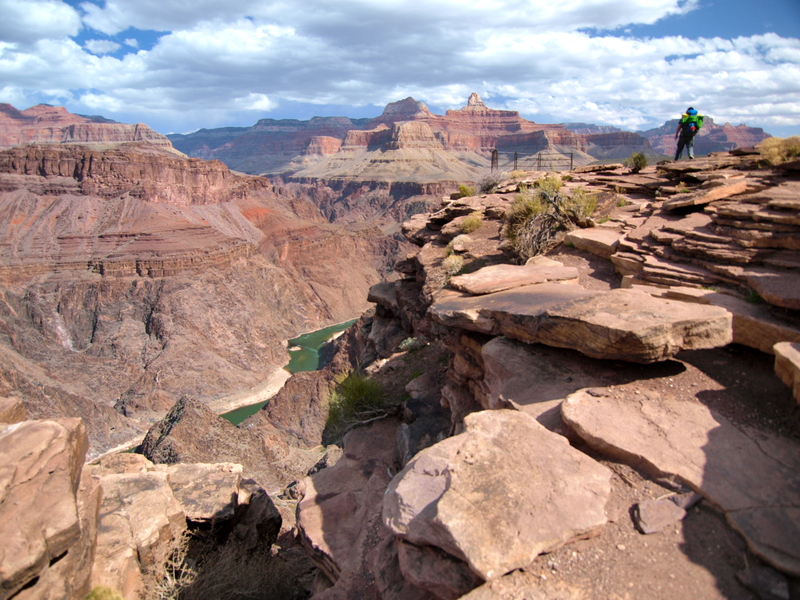 I’m a little embarrassed to say, I’ve never had any burning desire to visit the Grand Canyon…that is, until I found your blog! 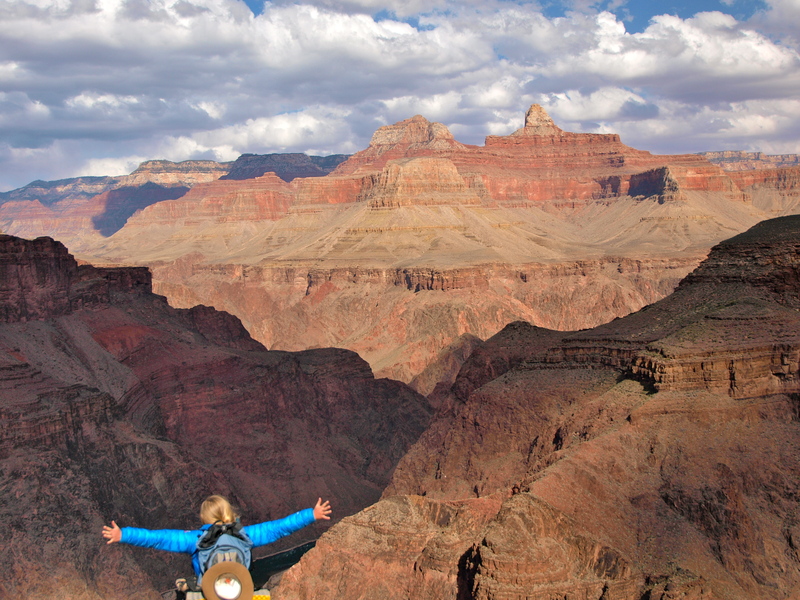 Your photos and stories are amazing and inspiring, and now the Grand Canyon is DEFINITELY on my bucket list! Keep up the great work! Love it…I wanna go there! You should! 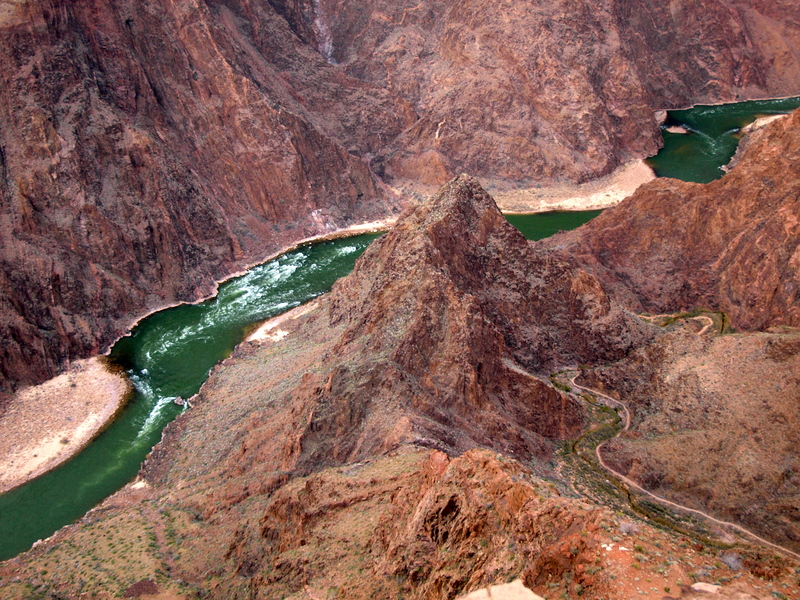 The Grand Canyon should be on everybody’s list!